Jared is a Manager with the Global Restoration Initiative, which aims to restore degraded landscapes back to economic, social and environmental productivity. His work supports project management, including strategy development, fundraising and reporting, and partner coordination. 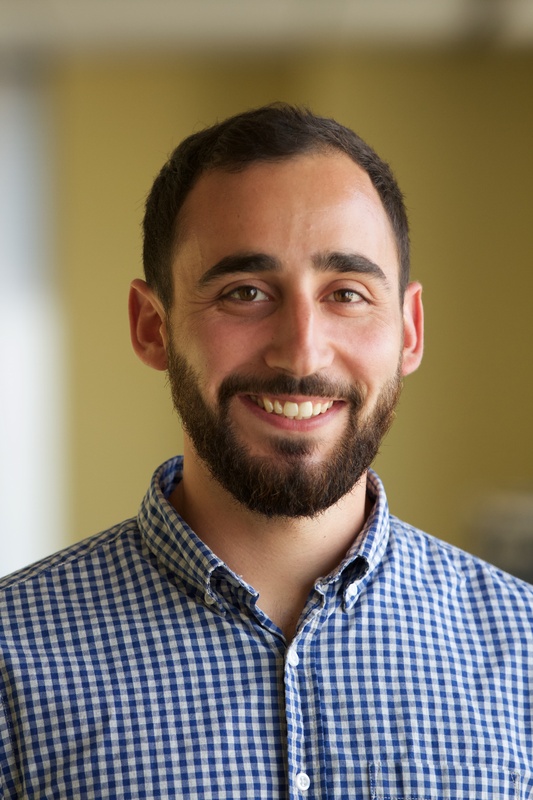 Prior to joining the Restoration team, Jared worked with Global Forest Watch, where he managed a small grants fund to finance civil society projects that improve forest governance. He has previously worked on stream and wetland restoration projects in the Chesapeake Bay region, on species conservation projects in the Dominican Republic and Costa Rica, and with Arbor Day Foundation to implement a tree-based energy efficiency program in the United States. Jared holds an MPA in Environmental Science & Policy from Columbia University and a BSc in Natural Resource Conservation and Forestry from Virginia Tech. In his spare time, Jared enjoys running, cooking, travelling, and hiking, and always welcomes new book suggestions.